Starting tomorrow, music lovers everywhere will finally get a chance to try out Apple’s much-ballyhooed new streaming music service Apple Music. The long-rumored service is now set to go online at long last as the tech giant makes a bid to challenge the likes of Pandora, Spotify, and Rdio. Apple is the newcomer to the streaming audio wars however, and it has a lot ground to make up before it can becomes a true player in this aspect of the music industry. But Tim Cook and company have mapped out a path that they hope will lead to success, and rumors suggest they are targeting more than 100 million payed subscribers. Just how do they hope to reach that lofty goal? Read on to find out. 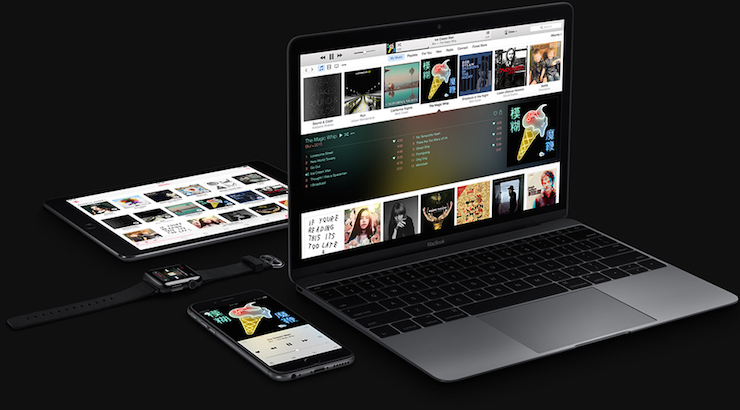 Apple is so confident that its new streaming music service that it is giving it away absolutely free for three months. When Apple Music was first unveiled at the Worldwide Developer Conference, company execs stated that everyone would get a chance to try their new service and decide for themselves whether or not it offered better value than existing options. The free trial will give all of us a chance to see just what Apple Music offers, and how it differs from the competition. The hope is that so many people will enjoy the service that they’ll just continue using it after the free trial has ended, automatically converting to paid customers in the process. Apple also plans to have their new service available on every device that matters. It will be integrated into iTunes for audio streaming on Macs and PCs for example, while an iOS app will come preinstalled on hundreds of millions of iPhones, iPads and iPod Touches. An app for Apple TV seems like a no brainer as well, and the service is even coming to the Apple Watch too. And in a move reminiscent of hell freezing over, company execs have already confirmed that Apple Music will be coming to Android in the fall too. In other words, the service will soon be wherever you need it to be, making it very convenient to access. One unique aspect of Apple Music is its Beats 1 radio. This is – in a sense – a live radio program featuring actual DJ’s selecting the music, interviewing artists, and sharing personal anecdotes about their lives. The difference is that this radio station will be available to millions of people worldwide, can be heard from anywhere on the planet with a data connection, and will run 24 hours a day. No other streaming service has anything like it, and Beats 1 definitely separates Apple Music from its competitors. Whether or not anyone actually tunes in to listen remains to be seen. Social sharing is a standard feature in all streaming music services, but Apple is taking it a step further with Connect. This aspect of Apple Music lets users interact directly with their favorite artists, allowing them to get updates on new releases, learn about upcoming concert dates, and discover new music too. 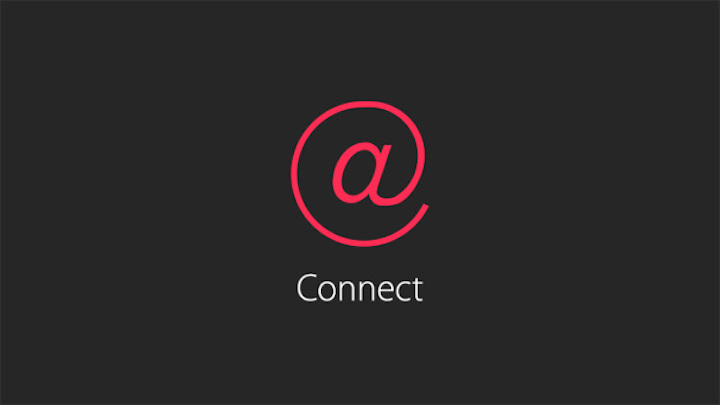 Connect is another way for Apple to leverage its relationship with musicians and give subscribers something they haven’t seen from any other service before. It has the potential to be a very cool feature, provided the artists (or at least their PR managers) buy into it. Apple has never had a problem with attracting exclusive artists, albums, and singles to iTunes, and Apple Music will be no different. In fact, the service already has its first exclusive lined up in the from of the song Freedom from Pharrell. There are sure to be many more to follow, and few other streaming service are going to be able to compete with Apple in this department. Tomorrow we’ll get a much better sense of how Apple Music works and how these features will come together. It should be interesting to see how this new aspect to Apple’s business does in the days ahead. 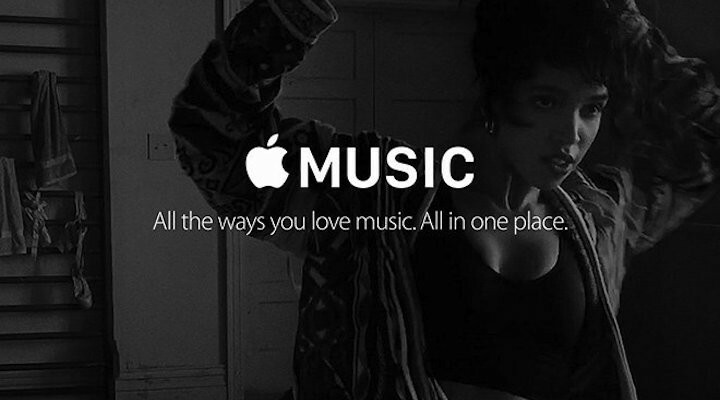 Does Anyone Care About a Streaming Music Service from Apple?